Summer doesn’t end in July, so why should the camps? 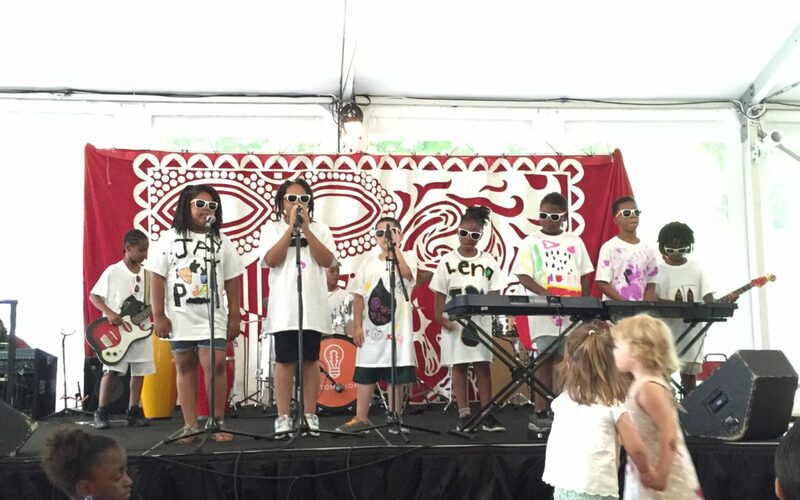 Intonation is excited to offer Extended Summer Camp at Kennicott Park with fellow Kennicott Partner, Technique Gems, from August 6 – August 17. Every camper will get to experience the full Rock and Pop camp, and each afternoon campers will participate in tumbling classes! Sign up HERE, or contact Vivian [ vivian@intonationmusic.org ] for more information!